FORD FIESTA 1.4 TDCi 70CV 3p. Titanium.Bs. 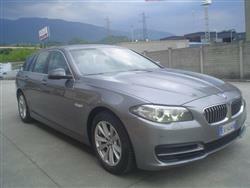 BMW SERIE 5 d Touring Business aut. BMW Z4 2.2i cat Roadster + HARDTOP+ CERCHI 18"